Cusp dates are mutable. The Sun does not move into another sign on the same date each year, but generally, if you were born January 17 -20 you were born on the cusp of Capricorn/Aquarius. If you were February 16 - 19, you were born on the cusp of Aquarius/Pisces. Individuals born on either of these two cusps were born when the Sun was on the verge of changing signs. Those born on this cusp are Capricorns, but the Capricorn/Aquarius Cusp is where the practical, conservative, and hardworking Capricorn nature clashes with the unpredictable, unconventional, intellectual, and idealistic nature of Aquarius. This cusp often creates Capricorns who are hard-working idealists. They are uncharacteristically wild, witty, and talkative for a Capricorn, and can be inspiring storytellers, who know how to engage and entertain their listeners, are prone to breakthrough moments, are seldom without a quick response or at a loss for words, and seem to generate excitement wherever they go. Positively, they can be brilliant, ambitious, productive, creative and entertaining, as well as youthful and idealistic. Negatively, they can be detached, selfish, aloof, critical, and judgmental. Some are even regarded as weird cranks who should be left alone. Muhammad Ali, born January 17, 1942, was a boxing legend, but it was his silver tongue and verbal sparring that made him a global superstar in many other arenas. Janice Joplin, born January 19, 1943, characterizes the vivacious, impulsive, and wild nature of many Capricorns who were born on the cusp of Aquarius. 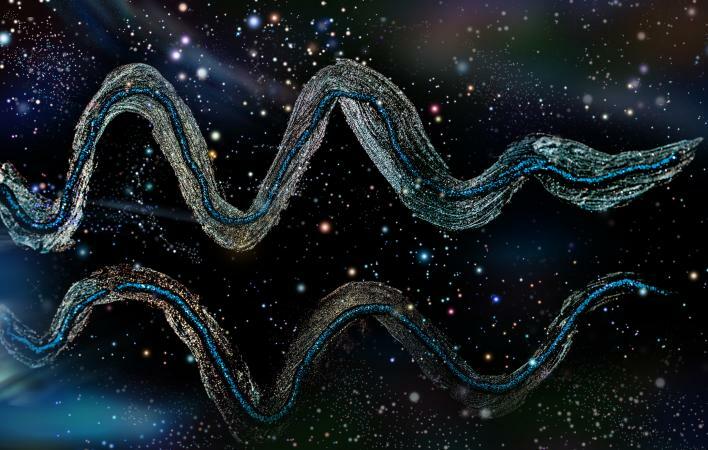 Those born on this cusp are Aquarians, but the Aquarius/Pisces Cusp is where the eccentric, cool-headed, and intellectual Aquarius nature clashes with the ethereal and otherworldly qualities of Pisces. This combination often creates divine discontent and a Pied Piper personality. These individuals have difficulty separating thoughts from daydreams, are original in their approach to everything, and are often labeled eccentrics. An Aquarian born on the cusp of Pisces is uncharacteristically sensitive, empathetic, charismatic, and romantic. They absorb the feelings of those around them, have a genuine desire to help others and often have out-of-the-box ideas. Their divine discontent with reality often causes them to delve into various spiritual practices. Positively, they are understanding, empathetic, idiosyncratic, friendly, intelligent, original, intuitive, imaginative, highly sensitive to the world around them, and often have above-average artistic talents. Negatively, they can be detached, isolated, insecure, and can easily get so lost in their reveries that they lose awareness of the physical world that surrounds them. John Travolta, an Aquarian born on February 18, 1954, is an actor, film producer, dancer, and singer who has been nominated twice for an Academy Award. He is also a practicing Scientologist, which characterizes the penchant of those born on this cusp have for unique spiritual ideas. Eckhart Tolle, an Aquarian born on February 16, 1948, was undoubtedly among the most inspiring spiritual teachers of the late 20th Century and had followers all around the world. The sign your Sun was in on the day of your birth does not change because you were born on a cusp of Aquarius. However, if you were born on a cusp the only way, you'll know for sure what sign your Sun is will be to calculate your timed birth chart. Progressions are why the cusps are important. The progressed Sun is an extension of your birth Sun and shows how you mature and grow as a person. A day equals a year is shown in progressions; this means your progressed Sun moves forward one degree each year from the day of your birth. So, if you are born when the Sun was on the verge of entering the next sign, your progressed Sun very quickly moved into that sign. You would, from a very early age, begin combining the traits of that sign into your evolving personality. It's easy to understand what a cusp is and how being born on either the Capricorn or Pisces cusp of Aquarius might affect a person. However, when you're born on a cusp, you're a paradoxical mix which makes it harder to know what the impact being born on a cusp will be. 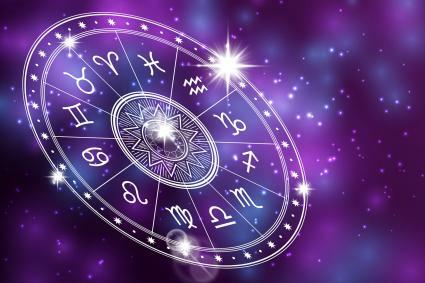 This would require an analysis of your entire birth chart by a competent astrologer who takes into consideration the positions of all the planets, their aspects, and influences, plus other important astrological elements as well as some of your history.